So, you have set yourself a challenge, now its time to improve your performance. By identifying your goals and looking at your existing technique, we can help you build your strength, speed and stamina and tweak the mechanics of your stroke to improve the overall delivery. We will provide you with a stroke analysis report and give you a tailored plan to ensure you are efficient and confident by the time of your event to give you the edge whether that be personally or professionally. 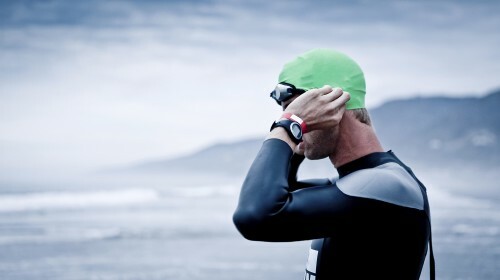 Our specialist triathlon instructors are active participants in triathlon, iron-man and olympic distance and their wealth of knowledge and advice will assist you even beyond the pool.